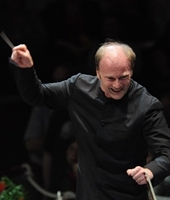 Gianandrea Noseda is widely recognized as one of the leading conductors of his generation. He was named the National Symphony Orchestra's seventh music director in January 2016 and began his four-year term last September with the 2017-18 season opening night gala celebrating Bernstein's Centennial. Noseda also serves as principal guest conductor of the London Symphony Orchestra and the Israel Philharmonic Orchestra, principal conductor of the Orquestra de Cadaqués, and artistic director of the Stresa Festival in Italy. From 2007 until 2018 Noseda served as music director of the Teatro Regio Torino where he ushered in a transformative era for the company matched with international acclaim for its productions, tours, recordings and film projects. The 2017-18 season marks the beginning of the tenure as music director of the National Symphony Orchestra and includes weeks with the Israel Philharmonic, New York Philharmonic and Orchestre de Paris. In May 2018, he led the Met Orchestra at Carnegie Hall for the first time in a symphonic program, and the season will come to an end this month with this tour to the Far East with the London Symphony Orchestra in addition to concerts in London. Noseda works with the leading opera houses and orchestras in the world, including the Cleveland Orchestra, La Scala, Munich Philharmonic, New York Philharmonic, NHK Symphony, Orchestra dell'Accademia Nazionale di Santa Cecilia, Philadelphia Orchestra, Royal Opera House, Wiener Symphoniker and Zurich Opera. He made his debut with the Berlin Philharmonic in 2015 and at Salzburg Festival debut in 2015 leading the Vienna Philharmonic with performances of Il Trovatore and a gala celebrating Placido Domingo's relationship with the Salzburg Festival. 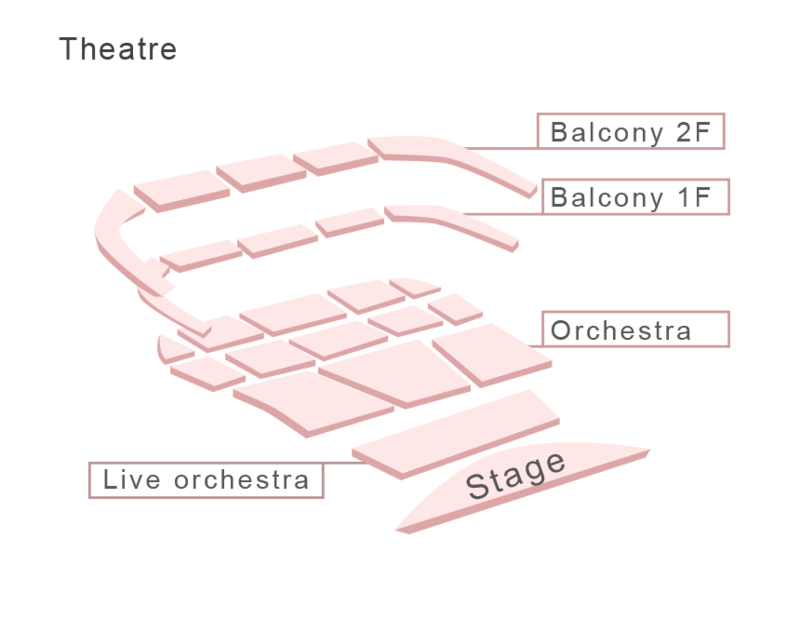 Noseda also continues to work with institutions where he previously held posts, including the BBC Philharmonic, which he led from 2002–2011; the Pittsburgh Symphony, where the Victor de Sabata Chair was created for him as principal guest conductor; and the Mariinsky Theatre, which appointed him its first-ever foreign principal guest conductor in 1997, a position he held for a decade. He was principal guest conductor of the Orchestra Sinfonica Nazionale della RAI from 2003 to 2006. Gianandrea Noseda has a cherished relationship with the Metropolitan Opera dating back to 2002. In the 2016-2017 season he conducted a new production of Gounod's Roméo et Juliette, which received its premiere at the New Year's Eve Gala; he also led a critically acclaimed new production of Les Pêcheurs de Perles which premiere at the New Year's Eve Gala in 2015. His widely praised 2013-2014 season interpretation of Prince Igor, for which he and director Dmitri Tcherniakov fashioned a new version, is available on DVD from Deutsche Grammophon. Noseda's intense recording activity counts more than 50 CDs, many of which have been celebrated by critics and received awards. His Musica Italiana project, which he initiated more than ten years ago, has chronicled under-appreciated Italian repertoire of the 20th century and brought to light many masterpieces. 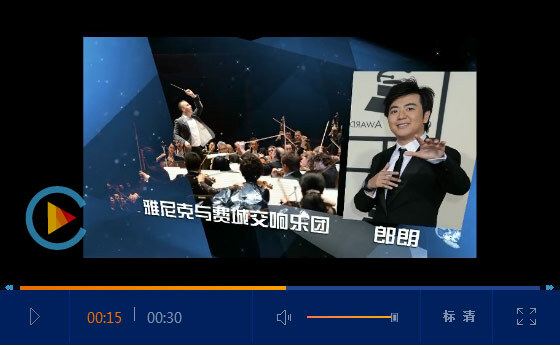 Conducting the Vienna Philharmonic Orchestra and the Orchestra Teatro Regio Torino, he has also recorded opera albums with celebrated vocalists such as Ildebrando d'Arcangelo, Rolando Villazon, Anna Netrebko, and Diana Damrau. The critics have received both recordings with the LSO for the label LSO Live featuring the War Requiem by Britten and the Messa di Requiem by Verdi with huge acclaim. Noseda is dedicated to the next generation of artists with his master classes, working with and touring of youth orchestras in which include the European Union Youth Orchestra. A native of Milan, Maestro Noseda is Cavaliere Ufficiale al Merito della Repubblica Italiana, marking his contribution to the artistic life of Italy. In 2015, he was honored as Musical America's Conductor of the Year, and was named the 2016 International Opera Awards Conductor of the Year. In December 2016 he was honoured to conduct the Nobel Prize Concert in Stockholm. In February 2018 he was appointed “Accademico of Santa Cecilia”. 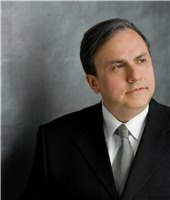 Internationally recognised as one of today's most acclaimed and admired pianists, Yefim Bronfman stands among a handful of artists regularly sought by festivals, orchestras, conductors and recital series. His commanding technique, power and exceptional lyrical gifts are consistently acknowledged by the press and audiences alike. In recognition of a relationship of more than 30 years, Mr. Bronfman will join the Israel Philharmonic conducted by Zubin Mehta for concerts during the orchestra’s US tour in the fall including Carnegie Hall, followed by concerts in Munich, London and Vienna with the Bayerischer Rundfunk Orchestra and Mariss Jansons, another frequent partnership and collaborator. In addition to returns to the orchestras of New York, Cleveland, Los Angeles, Philadelphia, Pittsburgh, Washington, Indianapolis and Toronto, he will tour with the Vienna Philharmonic and Andrés Orozco-Estrada in a special programme celebrating his 60th birthday in the spring. In Europe, he can also be heard in Berlin with the Philharmonic as well as in recital; Italy, France, Belgium, Germany and London also in recital; and on tour with the Leipzig Gewandhaus Orchestra conducted by Andris Nelsons. A tour in Asia with the London Symphony Orchestra and Gianandrea Noseda brings the season to a close in June. Mr. Bronfman works regularly with an illustrious group of conductors, including Daniel Barenboim, Herbert Blomstedt, Semyon Bychkov, Riccardo Chailly, Christoph von Dohnányi, Gustavo Dudamel, Charles Dutoit, Daniele Gatti, Valery Gergiev, Alan Gilbert, Mariss Jansons, Vladimir Jurowski, James Levine, Zubin Mehta, Riccardo Muti, Andris Nelsons, Yannick Nézet-Séguin, Sir Simon Rattle, Esa-Pekka Salonen, Franz Welser-Möst, and David Zinman. Summer engagements have regularly taken him to the major festivals of Europe and the US. Always keen to explore chamber music repertoire, his partners have included Pinchas Zukerman, Martha Argerich, Magdalena Kožená, Anne-Sophie Mutter, Emmanuel Pahud and many others. He has also given numerous solo recitals in the leading halls of North America, Europe and the Far East, including acclaimed debuts at Carnegie Hall in 1989 and Avery Fisher Hall in 1993. In 1991, he gave a series of joint recitals with Isaac Stern in Russia, marking Mr. Bronfman’s first public performances there since his emigration to Israel at age 15. That same year he was awarded the prestigious Avery Fisher Prize, one of the highest honors given to American instrumentalists. In 2010, he was honoured as the recipient of the Jean Gimbel Lane prize in piano performance from Northwestern University. Widely praised for his solo, chamber and orchestral recordings, Mr. Bronfman has been nominated for 6 GRAMMY Awards, winning in 1997 with Esa-Pekka Salonen and the Los Angeles Philharmonic for their recording of the three Bartok Piano Concerti. His prolific catalog of recordings includes works for two pianos by Rachmaninoff and Brahms with Emanuel Ax, the complete Prokofiev concerti with the Israel Philharmonic and Zubin Mehta, a Schubert/Mozart disc with the Zukerman Chamber Players and the soundtrack to Disney's Fantasia 2000. His most recent CD releases are the 2014 GRAMMY nominated Magnus Lindberg's Piano Concerto No. 2 commissioned for him and performed by the New York Philharmonic conducted by Alan Gilbert on the Da Capo label; Tchaikovsky's Piano Concerto No. 1 with Mariss Jansons and the Bayerischer Rundfunk; a recital disc, Perspectives, complementing Mr. Bronfman’s designation as a Carnegie Hall "Perspectives" artist for the 2007-2008 season; and recordings of all the Beethoven piano concerti as well as the Triple Concerto together with violinist Gil Shaham, cellist Truls Mørk, and the Tönhalle Orchestra Zürich under David Zinman for the Arte Nova/BMG label. Now available on DVD are his performances of Liszt's second piano concerto with Franz Welser-Möst and the Vienna Philharmonic from Schoenbrunn, 2010 on Deutsche Grammophon; Beethoven’s fifth piano concerto with Andris Nelsons and the Royal Concertgebouw Orchestra from the 2011 Lucerne Festival; Rachmaninoff’s third concerto with the Berlin Philharmonic and Sir Simon Rattle on the EuroArts label and both Brahms Concerti with Franz Welser-Möst and The Cleveland Orchestra (2015). The London Symphony Orchestra is bringing the greatest music to the greatest number of people. This is at the heart of everything that it does. This commitment to serve music and the people who love music is borne of a unique ethos developed over more than 100 years. 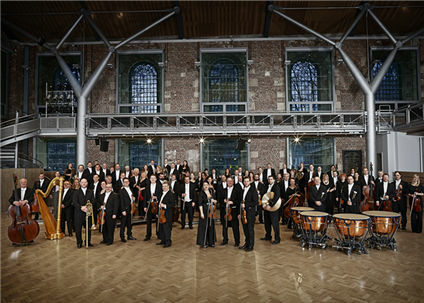 Established in 1904 by a number of London's finest musicians, the LSO is a self-governing musical collective built on artistic ownership and partnership. By taking full control of their activities, the founding members were able to set an agenda that pushed music-making to the fore. The Orchestra is still owned by its Members and has a signature sound emanating from the combined zeal and virtuosity of these 90 brilliant musicians who come from around the world. Music-making remains firmly at the centre of the Orchestra's activities, and this approach is embraced by a dedicated and enthusiastic administration. 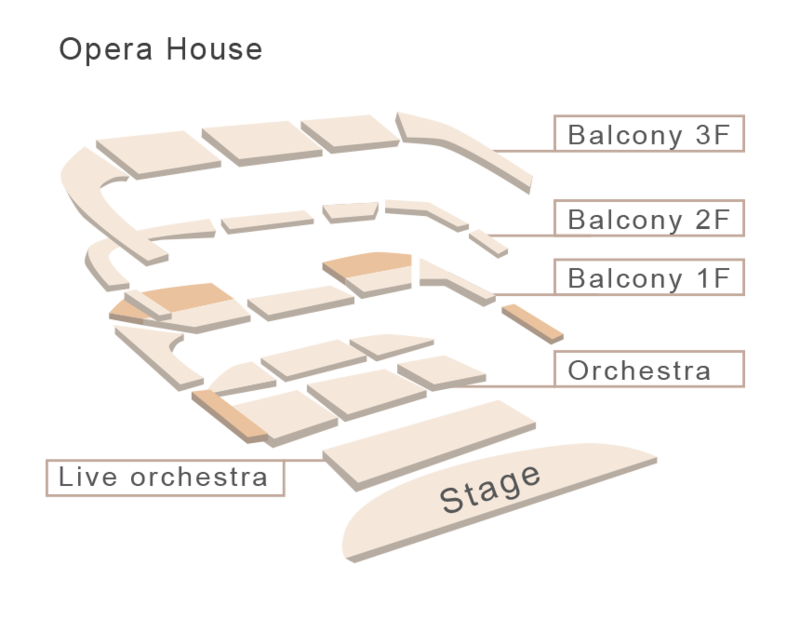 The LSO has been the Resident Orchestra at the Barbican in the City of London since the Centre opened in 1982. 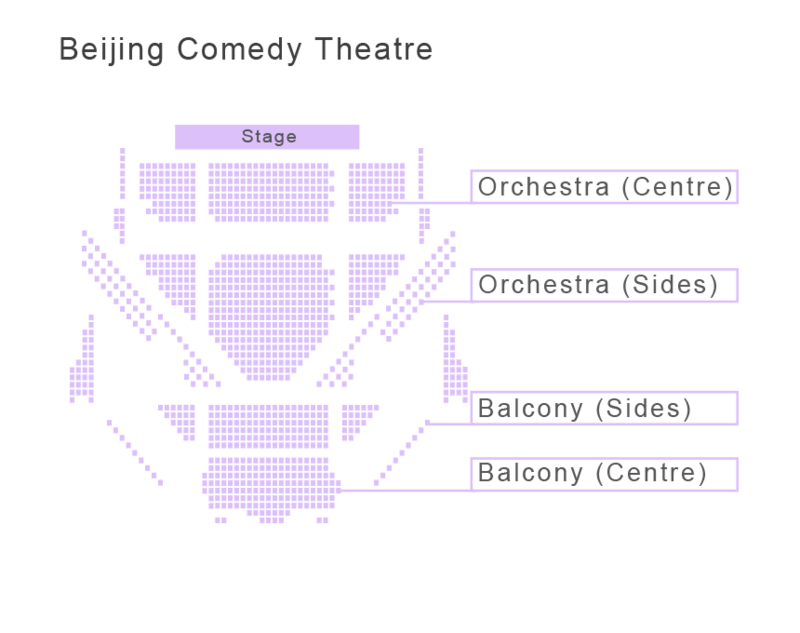 It gives 70 symphonic concerts there every year, and performs a further 70 concerts worldwide on tour. The LSO also programmes 24 concerts at LSO St Luke's and 950 workshops and 147 concerts through its community and education programme, LSO Discovery, each year. It is a champion of new music and regularly commissions some of the foremost British composers to write significant new works for full orchestra and mixed-ability ensembles. 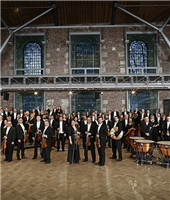 The LSO has developed a close family of artists who continually demonstrate their commitment to this Orchestra, with Sir Simon Rattle as Music Director, Gianandrea Noseda and François-Xavier Roth as Principal Guest Conductors, Michael Tilson Thomas as Conductor Laureate and André Previn as Conductor Emeritus. We also enjoy long-standing relationships with some of the world's greatest conductors and soloists who relish the boundless professional ambitions that the LSO offers. 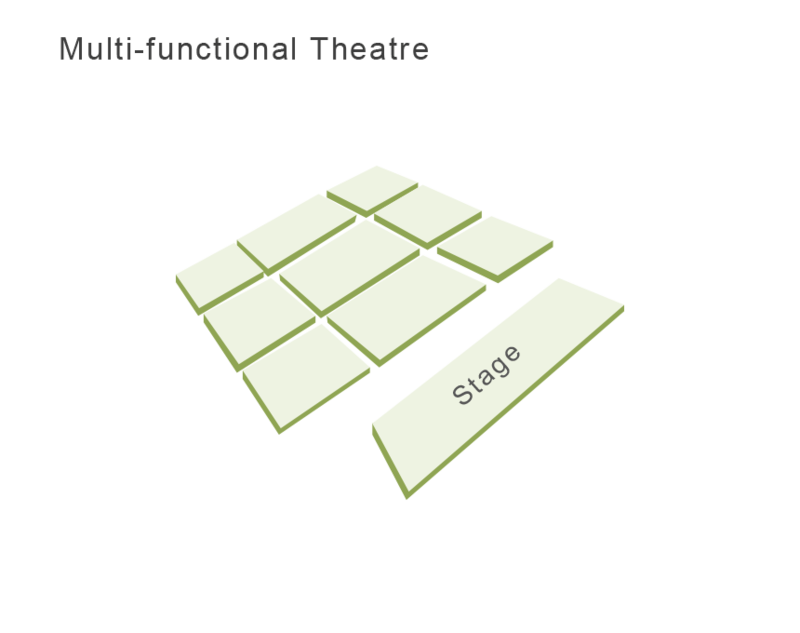 Conducting the Orchestra has been likened to driving a high-performance sports car that can, in Sir Simon Rattle's words, "turn on the head of a pin". It is a responsive and intelligent Orchestra, with an attitude of total commitment in all that it does. This is guided by a desire to always be the best it can possibly be and to give the highest quality performances no matter what the performance setting. Many LSO Members enjoy flourishing solo and chamber music careers and teach at conservatoires in London and abroad, sharing their extensive knowledge with the musicians of the future. These musical experiences are always brought back into the Orchestra itself, where they inspire and influence the players towards even higher standards of performance. Many millions have enjoyed the LSO through its reputation as a leading orchestra for film, having performed on (and been specifically chosen for) hundreds of classic scores including Star Wars, Harry Potter and Indiana Jones. LSO Discovery brings the work of the LSO with all parts of society, and every year the Orchestra gives a free outdoor concert in London's Trafalgar Square. Combined, these activities reflect the LSO's co-operative spirit and its on-going commitment to making music as accessible as possible to the greatest number of people. LSO Discovery was founded in 1990 and remains a pioneering programme for music education in the UK. 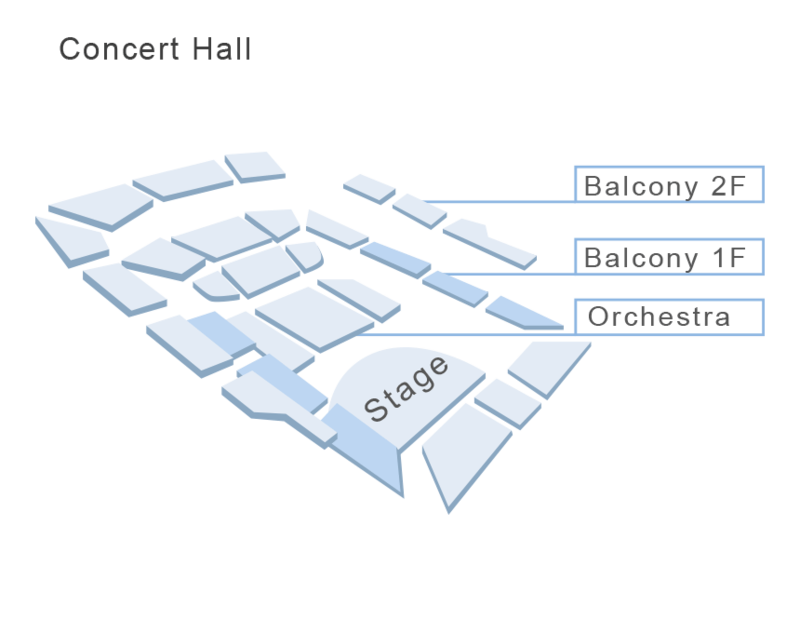 Since 2003 this has been based at LSO St Luke’s, following extensive restoration to the once abandoned church, which now acts as a home to a wide range of education and outreach projects, and as a venue for concerts designed for the local community, encouraging many to take their first steps towards enjoying classical music. And because much of LSO Discovery's work is captured and disseminated digitally, enthusiasts, pupils and teachers from around the world can benefit from these activities in spite of their physical location. Committed to nurturing the next generation of musical talent, LSO Discovery also provides extensive support and training for emerging young instrumentalists, composers and conductors. The LSO is determined to ensure the future of great music in London and throughout the world, and is part of a cultural hub in the City of London alongside the Barbican Centre, the Museum of London and the Guildhall School. 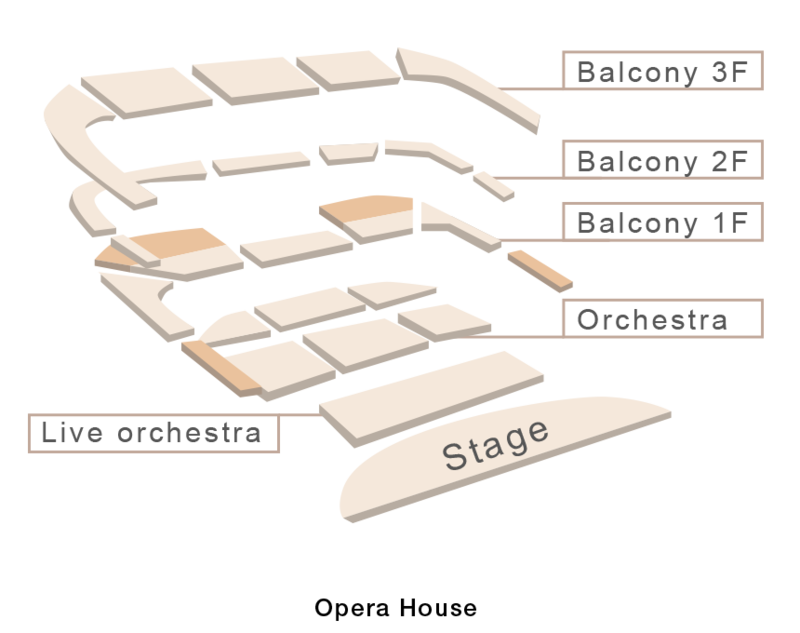 Its Barbican Residency is funded by The Corporation of London and the LSO is a National Portfolio Organisation of the Arts Council England. It also enjoys major artistic residencies throughout the world – in New York, Paris and Tokyo – plus growing relationships elsewhere in Asia, principally China and India, where its expertise in education work is key. The Orchestra relies on all of these strategic partnerships at home and abroad, plus its generous funders, to enable it to continue delivering a dynamic range of work.